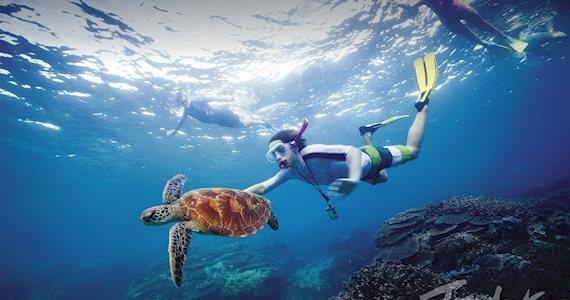 Explore Cairns and beyond with a range of adventures starting from $100. 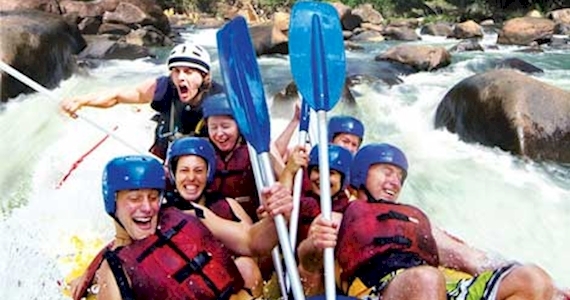 Choose from rainforest day tours, white water rafting, diving and island hopping. Whether you’re up for a bit of activity or a spot of relaxation, there is certainly a package to suit. 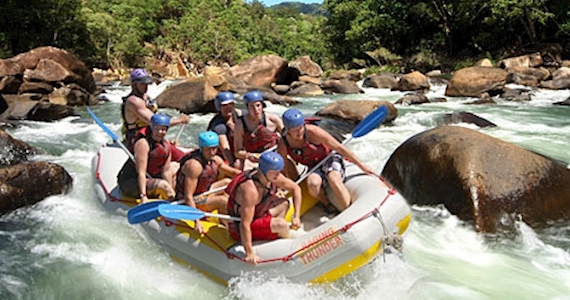 Uncle Brian's overnight fantastic fun filled journey through North Queensland's spectacular Atherton Tableland's Region. 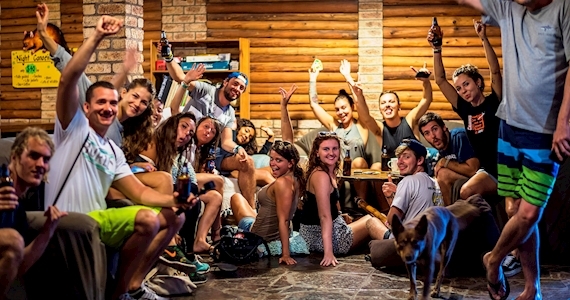 Uncle Brian's has been sharing rainforest and waterfall experiences with amazing people for over 21 years. 1 Day Tandem Skydive 14,000ft – Special! Tandem Skydive from 14,000ft with Tandem Cairns. 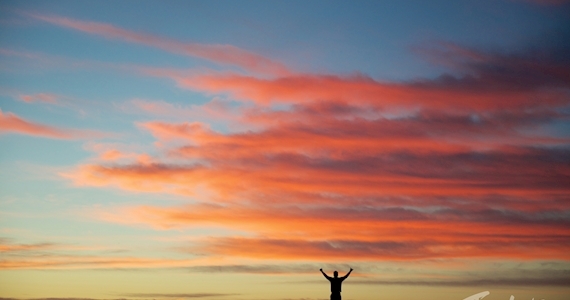 Tandem Cairns in the Tropical North is a spectacular location for a Tandem Skydive and your extreme adventure. 1/2 day trips run twice daily. Free return transfers daily. 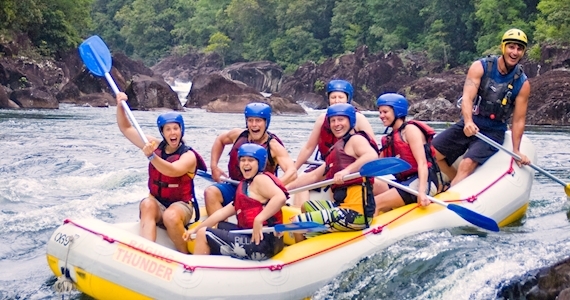 Bungy Jump, Cairns Tandem Skydive and Xtreme Tully Rafting with lunch.